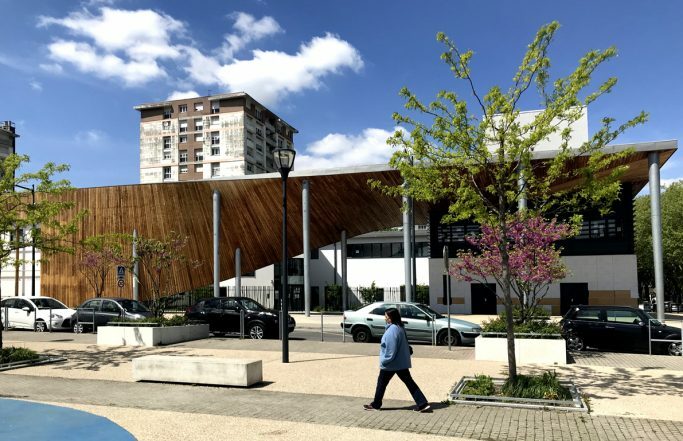 The Footbridges project to Joinville-Le-Pont, prize-winner " of Let us invent the Metropolis of Big Paris ", visible at present in the Detached house of the Arsenal. 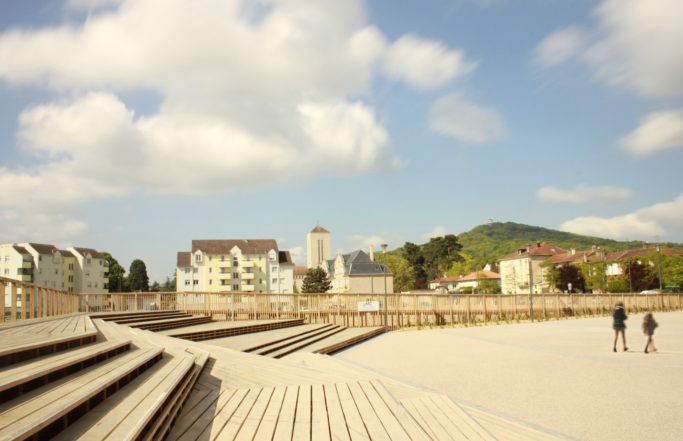 Team : Eiffage Immobilier, Lankry Architectes and Agence Babylone, labdscape architect and urbanist.. 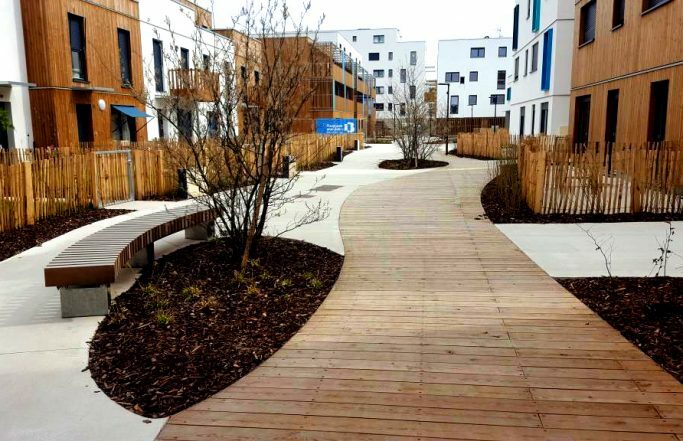 The Agence Babylone is a prize-winner for the reorganization of the public places of the city center of Saint Paul Les 3 Châteaux. 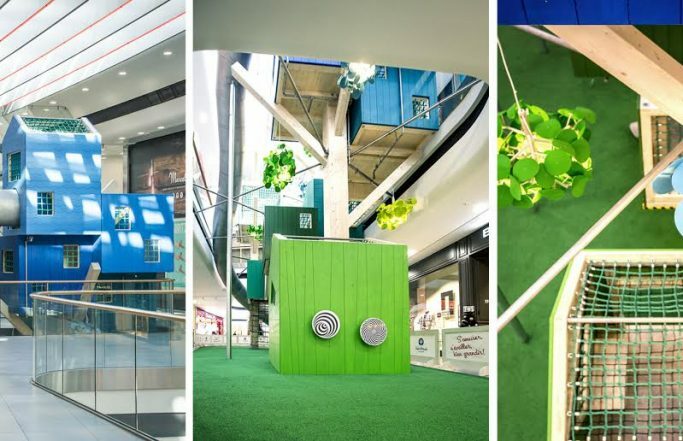 Client : city of Saint Paul Les 3 Châteaux Team : Agence Babylone, landscape architect and urbanist, lead designer ; Suez Consulting, BET VRD consultant.. 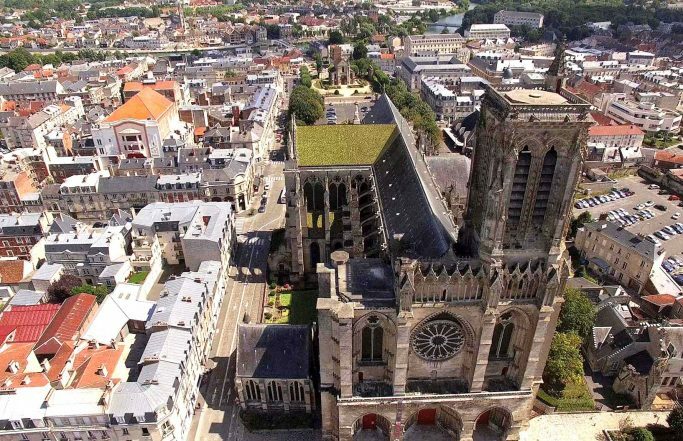 The Agence Babylone is selected to compete for the reorganization of the city center of Coutances (Manche), with Sunmetron, architects and SOGETI, BET VRD. 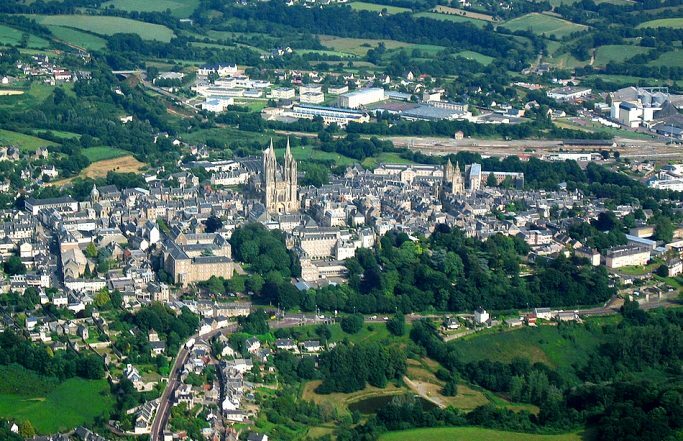 Client : city of Coutances.. 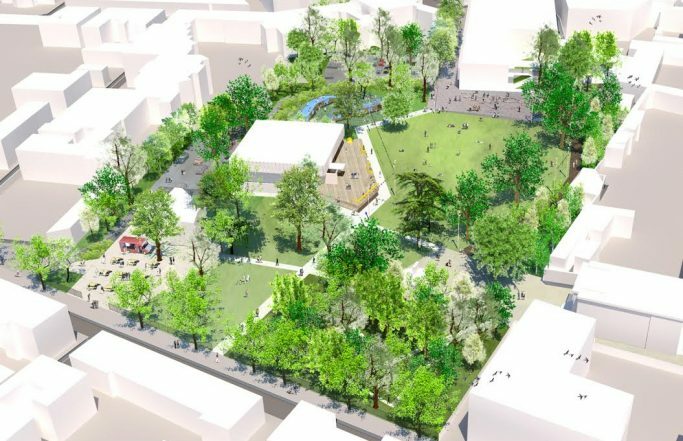 The Agence Babylone is selected to compete for the reorganization of the park Brieussel in Mantes-La-Jolie (Yvelines), with LMP, BET VRD. 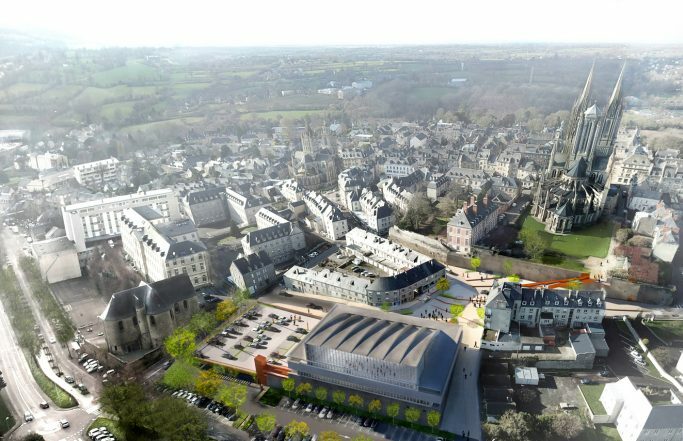 Client : city of de Mantes-La-Jolie..
Depiction of the competition of arrangement of the city center of Coutances, with Sunmetron, architects of the heritage and SOGETI, BET VRD. 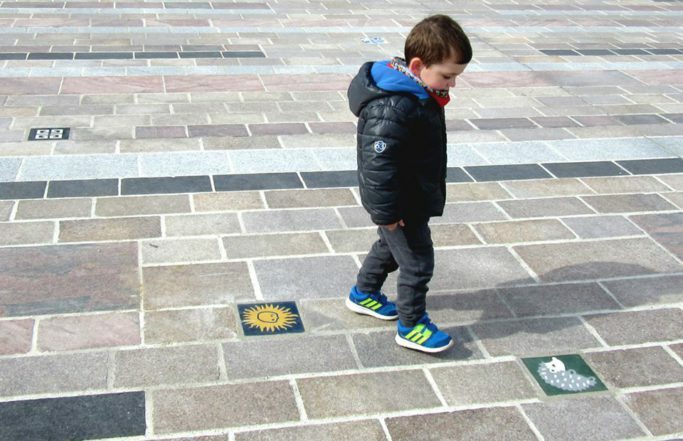 Client : city of Coutances.. 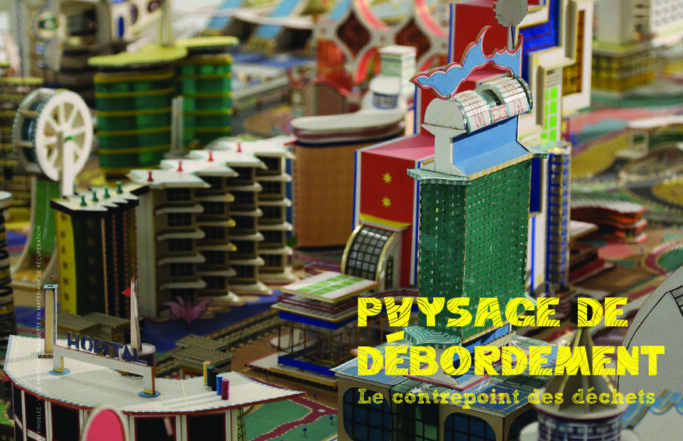 Delivery macro-lot URBAN DEVELOPMENT ZONE Banks of Bohrie in Oswald / Urban community of Strasbourg with JAP - Jourda Architectes Paris lead designer, Lollier Ingénierie and Agence Babylone, landscape architect and urbanist Client : Bouygues Immobilier ..
Depiction of the competition for the arrangement of the city center of Soissons, with Althabegoity-Bayle, architects and OGI, BET VRD. 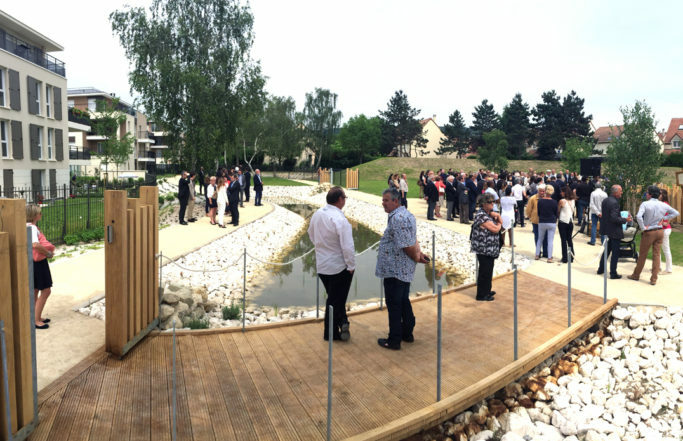 Client : city of Soissons.. 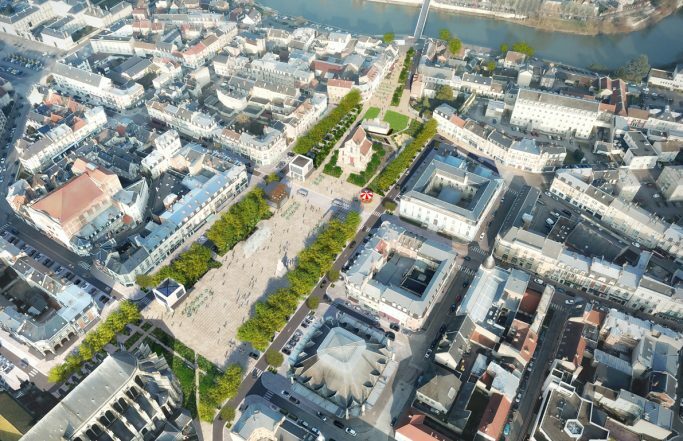 The Agence Babylone win the competition of arrangement for the arrangement of the park Brieussel in the city center of Mantes-La-Jolie (Yvelines), with LMP, BET VRD, consultant. 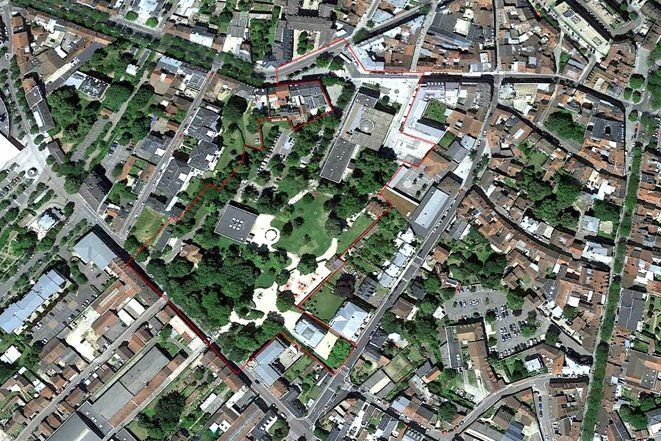 Client : city of Mantes-La-Jolie.. Delivery of the equipment of closeness of Goussainville, with Studio Bellecour architects..
Work in progress : Construction site of the internal garden of the program of offices "White" in Montrouge (Hauts-de-Seine), Client : Les Nouveaux Constructeurs..
Work in progress : Park of the Island of the Changing room to Port-Marly ( 78 ), installation by the Seine riverside of the platform wood of observation of the spawning area with fishes– à Le Port-Marly. .. 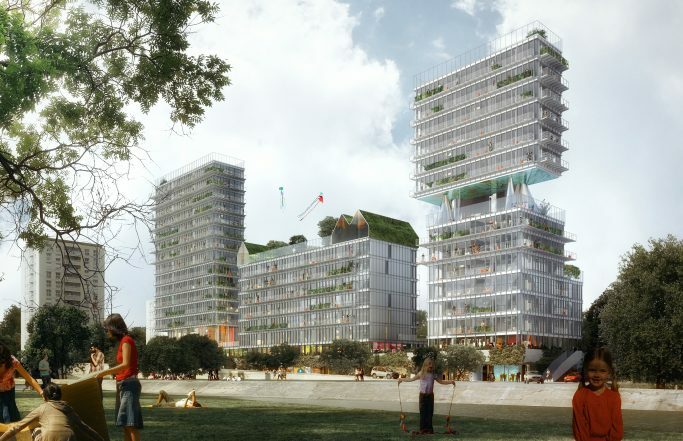 The Agence Babylone is a prize-winner of the Trophy of the Urban and landscaped Planning on 2015. 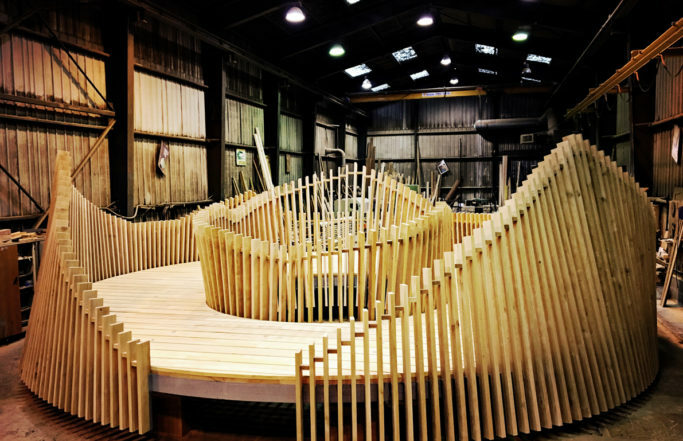 LeMoniteur.fr and Paysage actulalités reward the project of the Proclamation-Martinmas, the Lorraine, France in the category "materials" for the use of the wood. 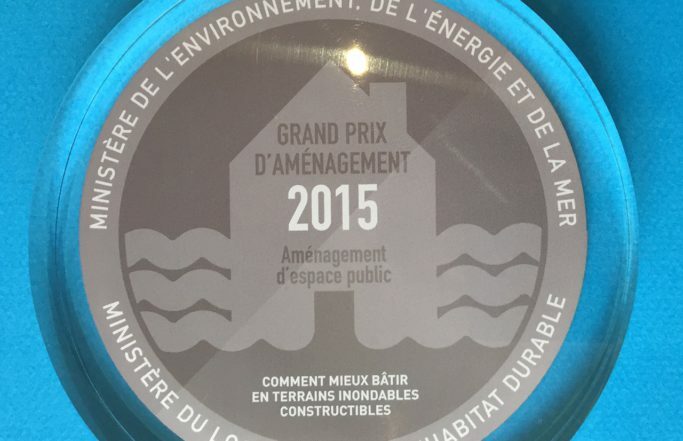 #moniteur #prix #paysage #agence.. 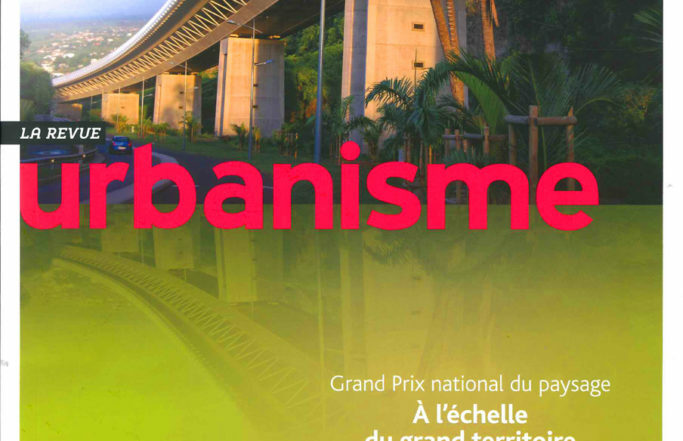 The Agence Babylone is in the Magazine La revue Urbanisme, special number on National Grand Prix of the Landscape. Article of Frédérique de Gravelaine and Ariella Masboungi. .. 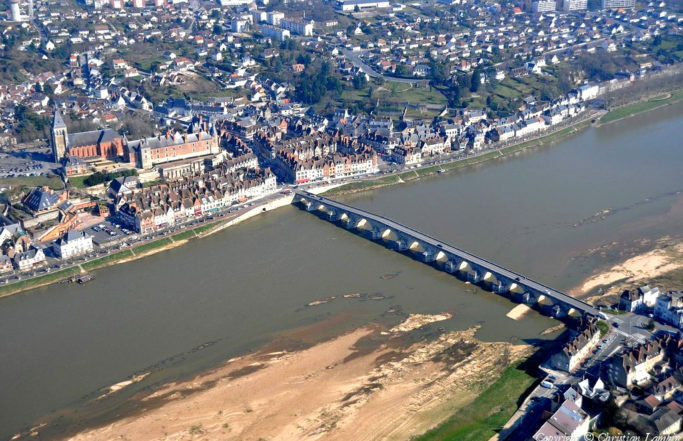 The Agence Babylone win the competition of project management for the requalification of the city center of Gien. 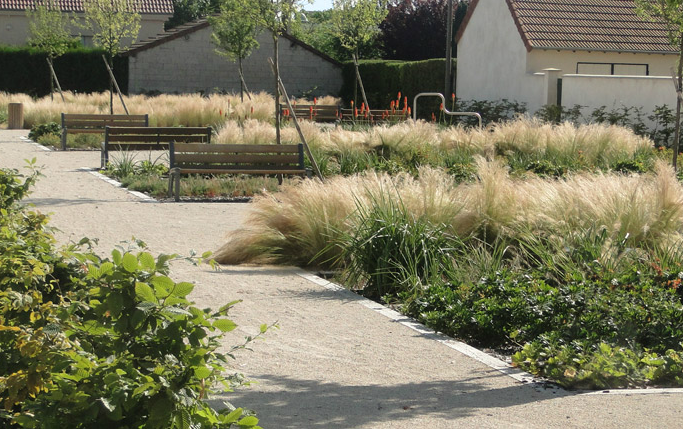 Client : Communauté des Communes Giennoises #concours #espacepublic #paysage #urbanisme .. 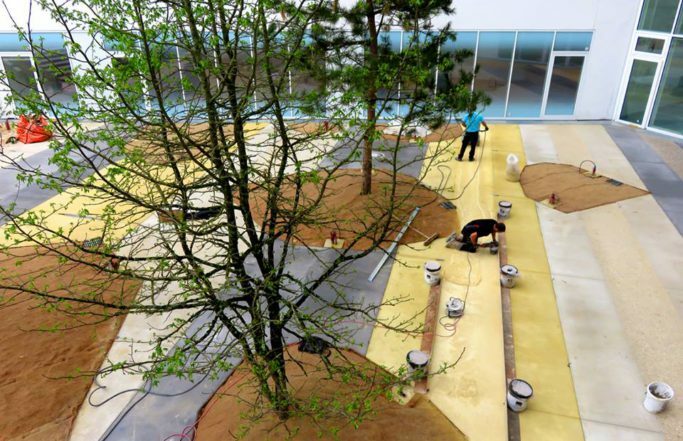 The Agence Babylone Appears at the colloquium " Landscape of overflowing, the counterpoint of waste " to the Graduate school of the landscape of Versailles, Thursday, March 24th. #paysage #débordement #colloque #ENSPV .. 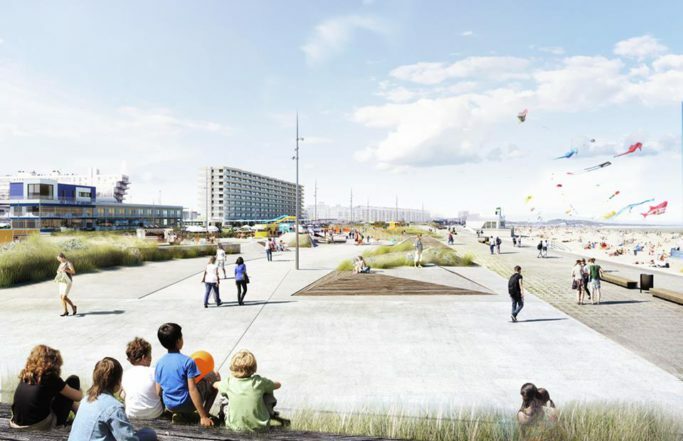 Launch of the works of refitting of the Sea front of Calais March 30th, 2016 with Natacha Bouchart, Mayor of Calais. .. 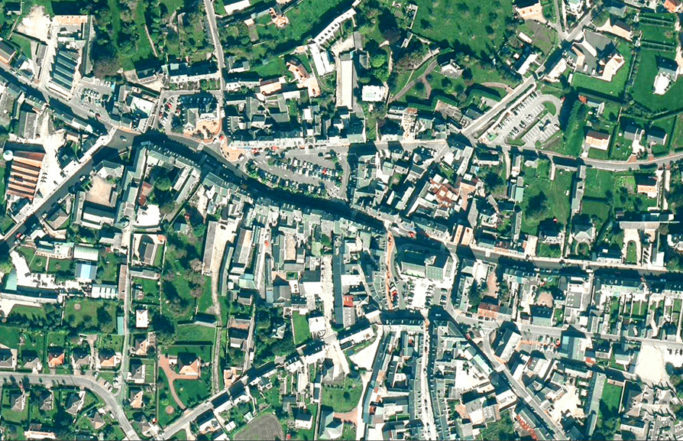 The Agence Babylone is held to contribute to the arrangement of the city center of Beuzeville (14). 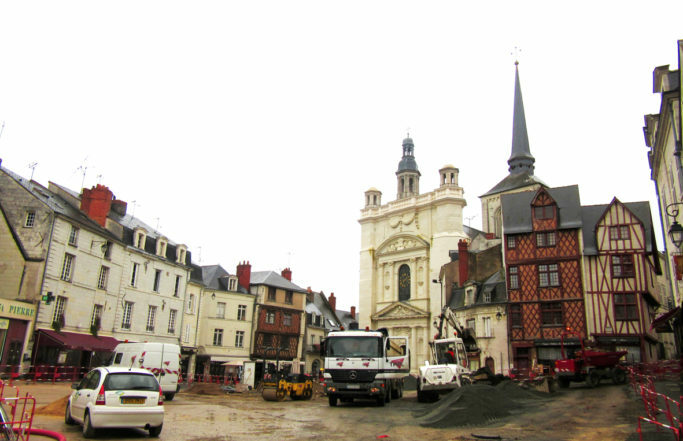 ..
Work In Progress : Starting up of the construction site of the Saint Pierre place, City of Saumur. 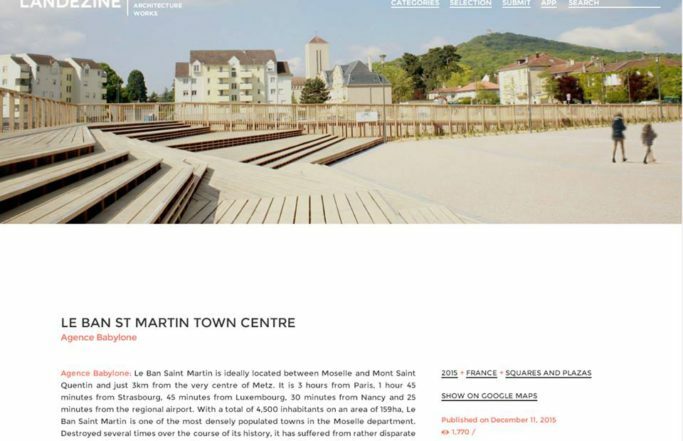 ..
Find the prize list of the Prices of the urban and landscaped Planning of the Instructor, and the project of arrangement of the city center of Ban St Martin, prize-winner of the category "Materials" on the web site LeMoniteur.fr : http://www.lemoniteur.fr/article/amenagement-urbain-et-paysager-l..
Find the project of creation of city center of Ban St Martin on the site of Landezine #paysage #AgenceBabylone #france #urbanisme#revuedepresse #landezine #landscape http://www.landezine.com/index.php/2015/12/the-new-town-centre-of-le-ban-st-martin-by-agence-babylone/ ..
Inauguration of the Park of Andrésy, Yvelines ‪#‎espacepublic ‪#‎paysage ‪#‎urbain ‪#‎iledefrance .. 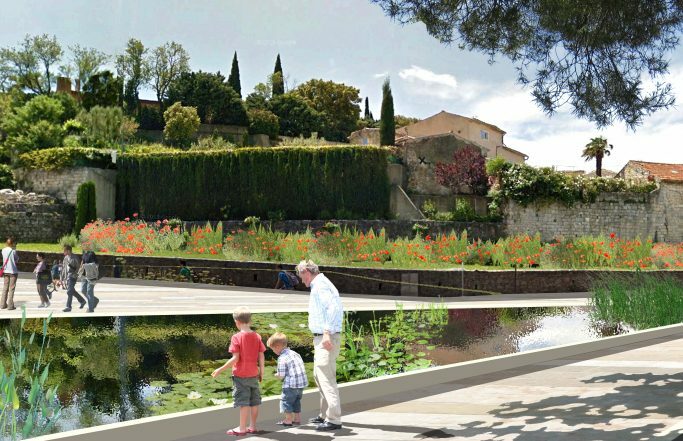 The Agence Babylone win the competition of arrangement of the city center and quays of Gien (45). 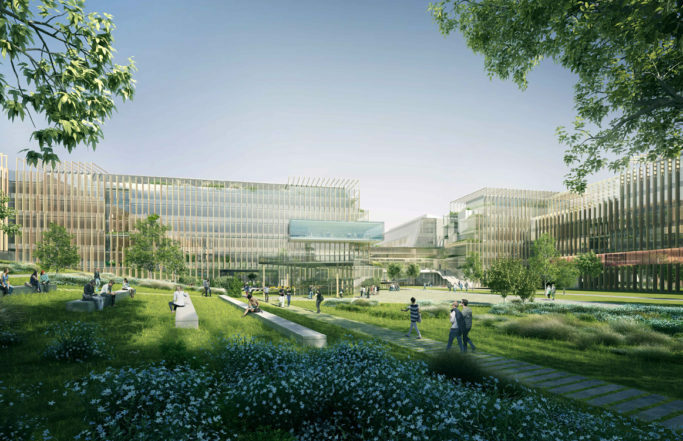 Client : City of Gien Agence Babylone, lead designer and OGI BET VRD consultant..